"Upgrade to our new Union Pro 2 pads & straps with 3D Stance. What is 3D Stance? 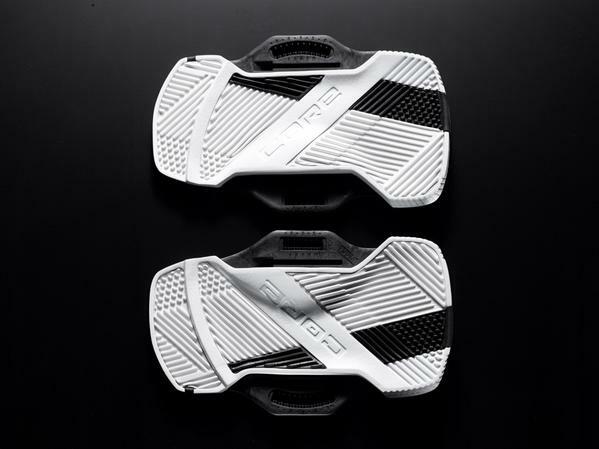 In addition to three longitudinal positions and eleven different foot angle options, the new footpad features six steps of fore/aft adjustment to bring the pad closer/further away from the edges. The slightly thinner orthotic EVA footpads with its “toe grabber” 3D surface will hold your feet securely even on those off-balance landings. Similar customization options are found on the improved straps to give you the perfect fit even with booties on! 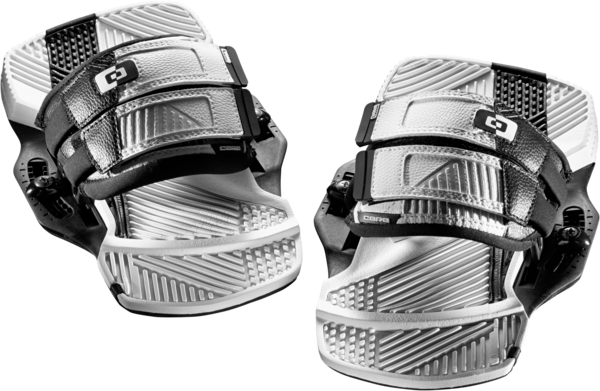 The dual velcro strap design features tool-free pitch, longitudinal and height adjustments to support your foot precisely. We lined the strap interior with EVA and neoprene while protecting the exterior with durable synthetic leather. Ride happy. 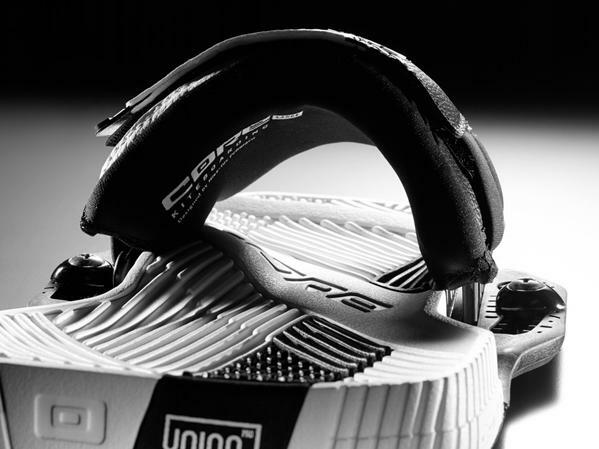 Ride Union Pro 2."